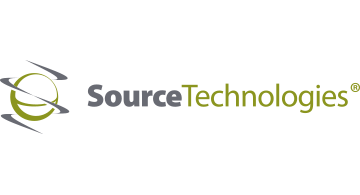 Source Technologies’ award-winning self-service kiosks are designed from the ground-up to manage secure financial transactions such as bill payments and retail banking transactions with a focus on user experience, reliability and serviceability. Our Self-Service BillPay and Personal Teller Machines automate customer transactions, increases sales, cuts labor costs and maximize customer loyalty and satisfaction. Our kiosk technology is comprehensive, including standard kiosks, devices, components, and software.